For some website or blog domain name does not matter. For some, it totally matters. And then there are some people who always remain confused. We are not talking about the third type since they cannot take decisions. We will talk to you – our valued users – who either fall between the first for the second group. Aren’t we right? We know we are! 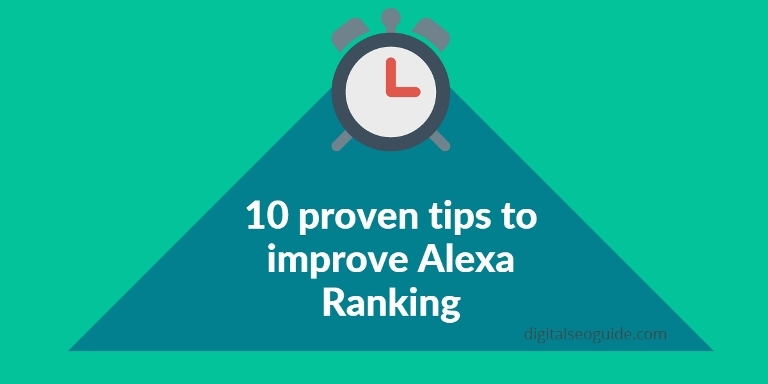 If you new to digital SEO practices, you certainly will remain doubtful, but since we have covered so many articles around digital SEO and internet marketing, we don’t think you are confused any longer. Anyway, let us not beat around the bush anymore. Let’s get straight to the point – How to choose a domain name? We will classify this article into certain points which will help you expect what you will be reading throughout this long from an article. What is a blog domain name? How to choose a blog domain name? What to look out for when choosing a domain name service provider? A domain name is the address of your blog. For example, if you are ABC; ABC.COM is your domain address. (DOT).com is your domain extension and ABC is your domain. If you are ABC, you should never choose XYZ or JFK as your domain. Why and how? We will tell you! 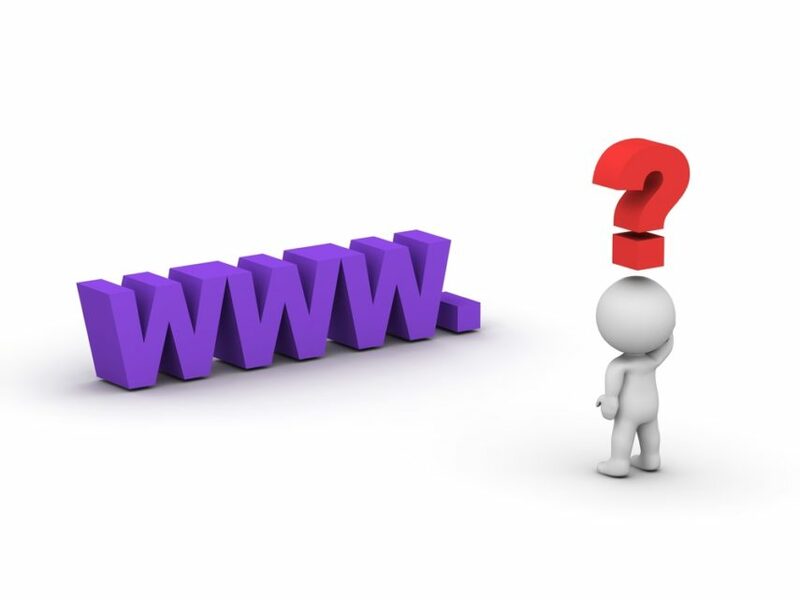 1 What is a blog domain name? 1.1 How to choose a blog domain name? 1.2 What your blog domain name should be included with? 2 How to pick a blog domain name service provider? The word domain has a different meaning. In simple term, it is home. On the World Wide Web, it is the address or personality which your users will type on their browsers to visit you. As mentioned above if you are ABC, abc.com is your domain. Choose the domain name that reflects your personality. Do not become too much creative or youthful when deciding on your domain name. Ensure that it is short, quick, simple and easy to remember for your audience. If your domain name is the world’s longest domain name, you can very well expect traffic to it because you have set a standard. But if you are into a business and want your audience to remember you what you do, stick to a short and simple domain name. What your blog domain name should be included with? Blog domain name needs to reflect what you do, it should creatively tell your audience which business you are into and that by typing your address into the browser they should understand what you basically do. For example, our blog domain name digital SEO guide quickly tells our audience that we will be talking about SEO, internet marketing, and digital marketing stuff. As simple as it! Meanwhile, if you are an established company and have developed a blog domain to side sell a new product, you can be creative and can use any domain name. It is because you are already a recognized brand and the money you will put into marketing your new blog will surely help you get an added benefit. But if you are new, are not established yet, keying in what you do in your domain name simply helps you get recognized by your audience. When choosing a blog domain name, it is also important for you to pick a name that signifies who your target audience is. Find your domain name based on your preferences, and what or audience usually search about you online. How to pick a blog domain name service provider? There is a number of domain name service provider available online. Before picking on a service provider, you need to ensure that the company is ethical and it provides value-oriented service. One of the great problems people usually face when upgrading or changing their blog domain name is the bad customer service of domain name service providers. Ensure that your blog domain name service provider has a trusted track record and good reviews. To pick a website domain, go to the company’s search domain section. Key in your input about a preferred domain name, if you are given better solutions and alternatives to find a different domain, pick that. But as we covered, you need to ensure that your blog domain name is precise to your core and that it covers the basis of business. We recommend you ensure that your blog domain name is subscribed yearly. If you are going to make a presence online by leveraging on the proper variety of updated tools, you subscribe even for more years. So choose a blog domain name that is quick to the core, and that it covers your core ideas. Your website domain name is what you are. So, rather than becoming too creative, choose a name that covers brand and tells your audience your work module. Being choosy about picking a good website domain name helps you stick to the core of your work and that you can very well cater to the evolving demands of your audience. Your domain is who you are, so being creative, active and importantly simple is very important for you to ensure that you are picking on a good service provider. A good website domain name, a good service provider and a valued service ensure you work well and that your domain is known and remembered by your audience. If you are also looking for affordable domain service, be sure to check out Namecheap and Godaddy. Or explore best hosting service providers to find the right hosting company for your needs.